Currently, our sophomore English teachers and students are hard at work preparing for the Smarter Balanced Assessment Consortium (i.e. the SBAC). This exam is a graduation requirement for WA State students; this year, it is slated to take place April 15-17. Since its inception, the BHS English department has put forth a considerable amount of time and effort into preparing our students to earn the highest score possible on the exam. In 2015-16, our score was 88.5%; in ‘16-‘17, 89.9%; in ’18-’19, 85.5%. This year, we’re shooting to better last year’s score and continue our strong trend of success to ensure all students can proudly walk up on stage and collect their diplomas! You may have heard that we had a large group of students participate in the Bellingham Youth Climate Strike this morning down at city hall. We support students’ freedom of expression, and also ask students and families to balance political action against possible disruption to the school day and to their education. School and classes were operating on our normal schedule today. We encourage parents to talk with their child about the protest and excuse their child if they missed class or school. 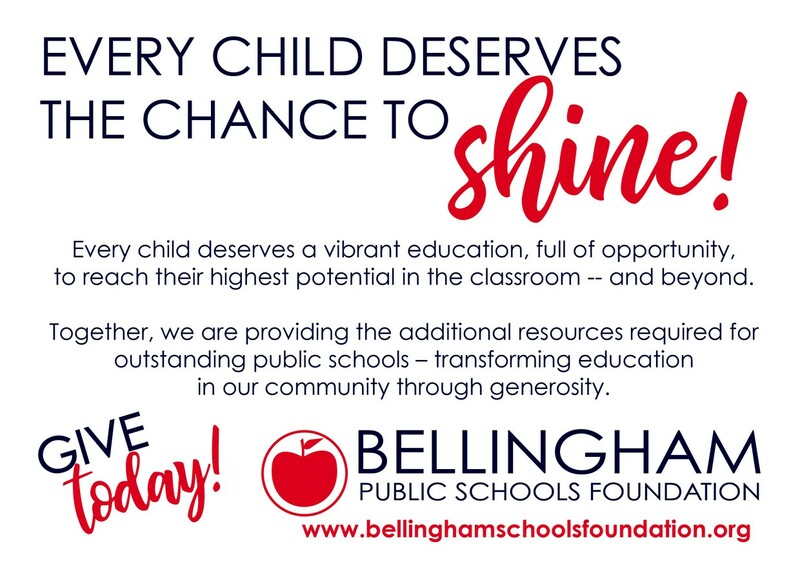 The Bellingham High School PTSA Board has opted to make fundraising simple during this 2018-2019 school year. 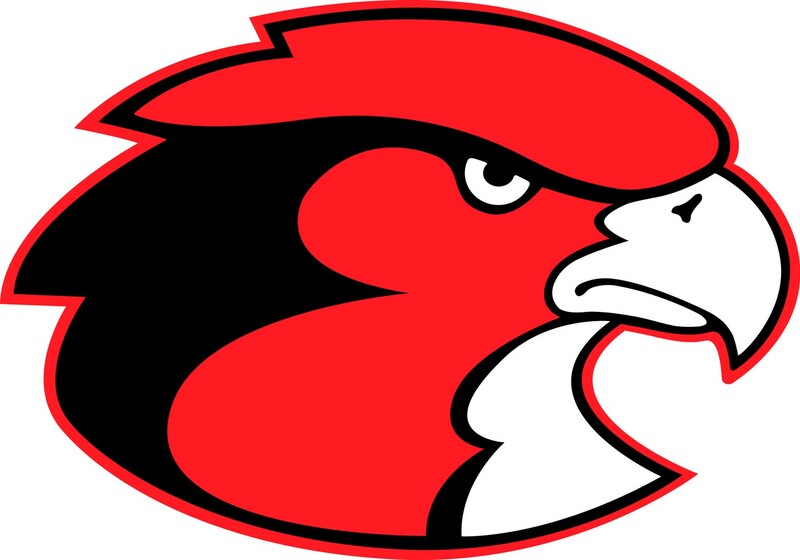 Instead of an auction, we are asking our Red Raider families to directly support the students and teachers at Bellingham High School by contributing to the Red Raider PTSA Fund. 100% of your contributions will directly support BHS students! A donation of $50 per student helps secure field trips, special events and college scholarships. Every gift helps. Please consider asking family and friends to donate in honor of your student. Fundraising envelopes were given to students yesterday. Return the envelope with your donation to the PTSA Box outside the ASB Office or donate today via Paypal. Students have been provided with the “Bulletin for AP Students and Parents 2018-2019” which includes a student preparation checklist, tips on how to get ready for exam day, as well as the 2019 exam schedule. Your Dance Team has qualified for State!! They will be doing a special evening performance for all the staff, family and friends here at BHS. It would be AMAZING if you could come out and see what Dance Team State is all about! 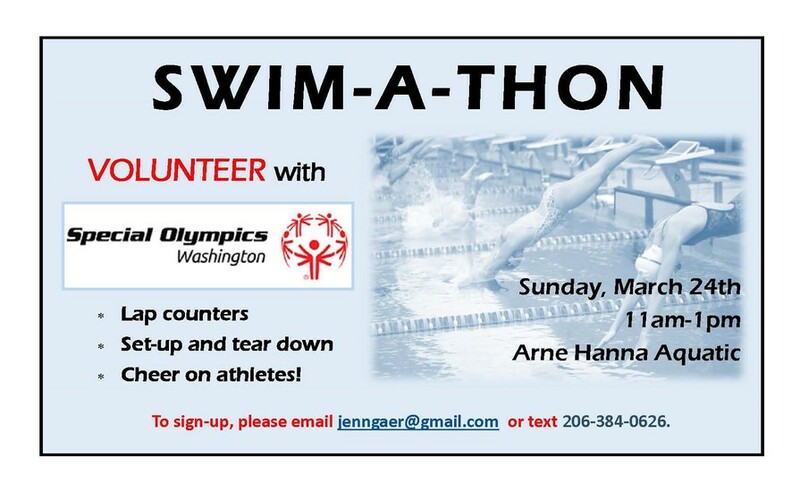 Weekly Bulletin - Spring Sports and more! 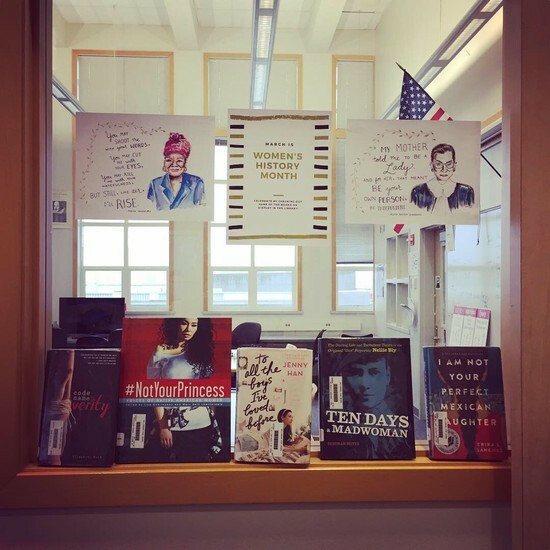 Click to see what is happening this week at BHS. There are still lots of Scholarships available! “Something to Smile About” for $1000, ” Ewing C Kelly” $2,500, and “Whatcom Women in Business” for $1000. Juniors and Seniors check out the CC Scholarship web page or stop in the Career Center to see what is available. Evergreen Boys State aims to simulate State government in a fun and engaging summer program. Participants will have an opportunity to construct local, county and state governments. Activities include running for office, court proceedings, creating and enforcing laws, developing leaderships skills and recreation. You’ll inspired by guest speakers, have fun and make new friends for life. Important addition to college and scholarship applications. Come to the Career Center for more information. Rotary 2019 Career Choices Career Fair, March 27th Attend different workshops and learn about different careers such as, Journalist, Broadcasting, Financial Services, Law, Construction, Firefighter, Pilots, and much more. The field trip is all day 8:30-2:00 and includes lunch. Students will pick 4 programs and meet with local professions in their fields. Students can sign up in the Career Center. Parental permission required. Girls Golf (Varsity): The Red Raiders won the Avalon Jamboree in their first outing of the season. The Dynamic sister team of Jada and Kaycee French finished in first with an even par 36. Kylie Kruhlak and Milan Haley finished in second overall, one shot behind the medalists, with a 37. Finally, Sophia Schmidt and Natalie Frank finished third overall with a 2 over par 38. Great start Raider Golf! Boys Golf (Varsity): Finished 3rd out of 6 teams. Nolan Ferrier led the Red Raiders, finishing 1st overall, as he shot the low round of the tournament with 36 for 9 holes (even par).